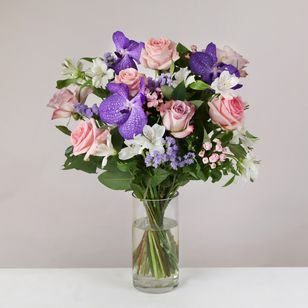 The colour pink is symbolic of perfect happiness and confidence. 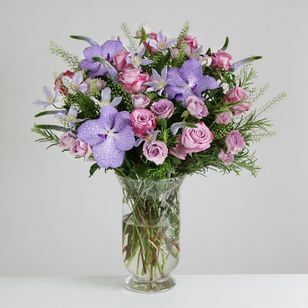 Giving pink flowers is a sign of admiration, thankfulness and affection. 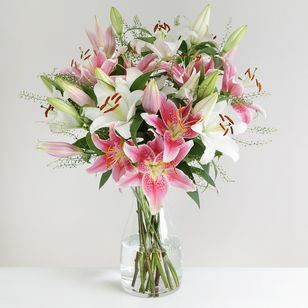 So let someone know how much you think of them by sending them a pink arrangement today. 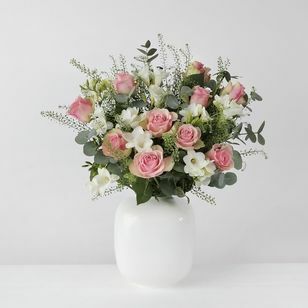 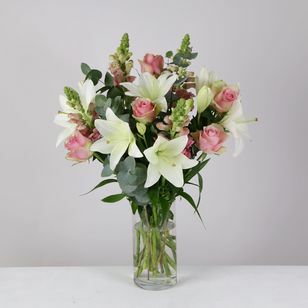 Pink flowers are usually perceived as romantic but these charming flowers can also simply show your appreciation to someone close. 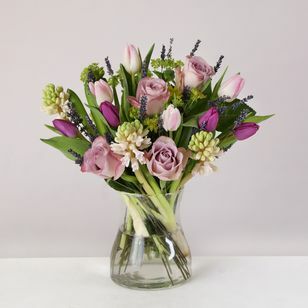 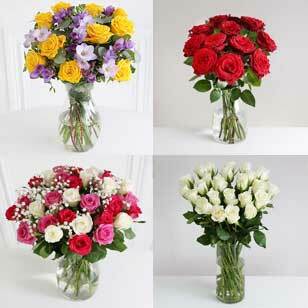 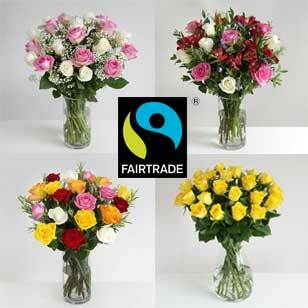 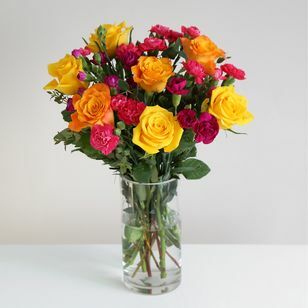 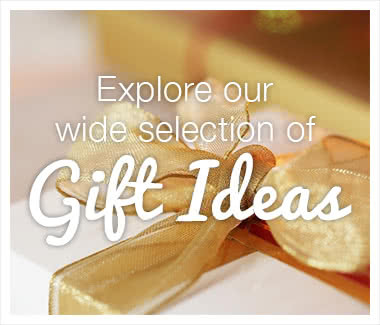 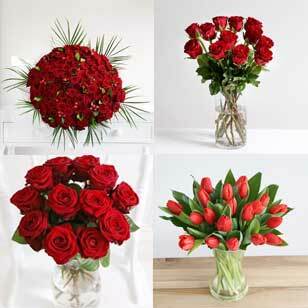 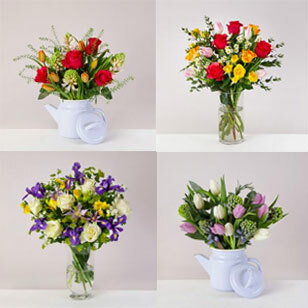 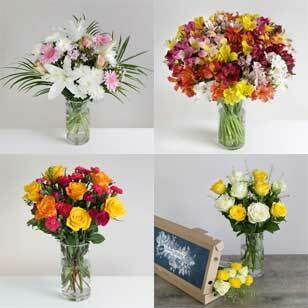 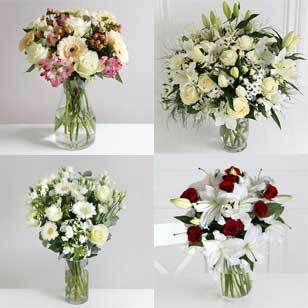 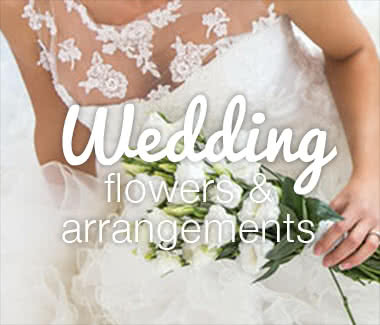 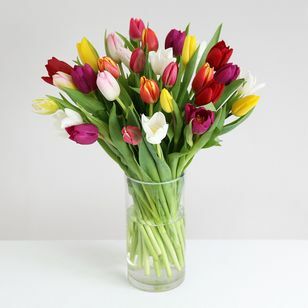 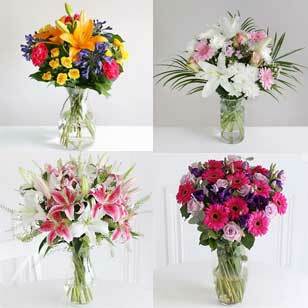 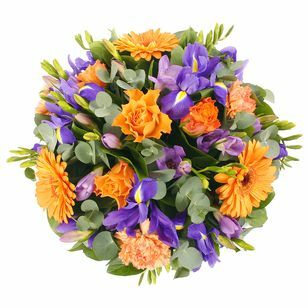 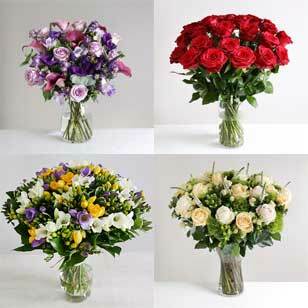 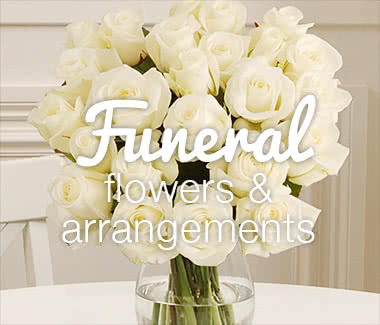 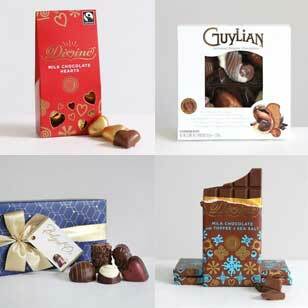 So whether you want to say "Thank you" or "I love you" they are an excellent choice for your flower delivery.